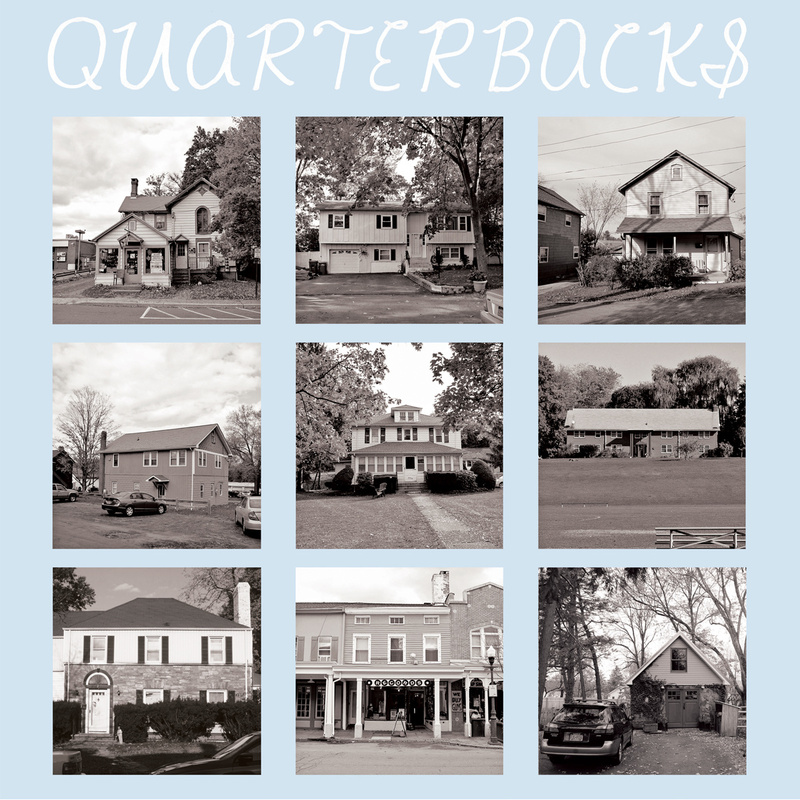 DDW favorite QUARTERBACKS newest self-titled LP, released on Team Love!  Now available on cassette via DDW! Digital download available via Team Love Records.